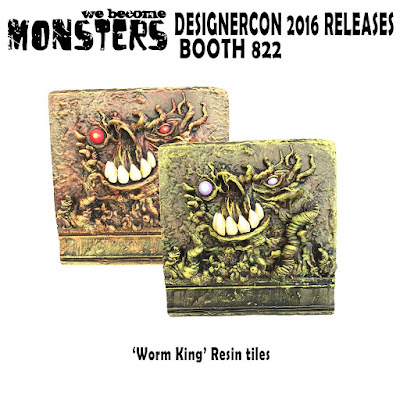 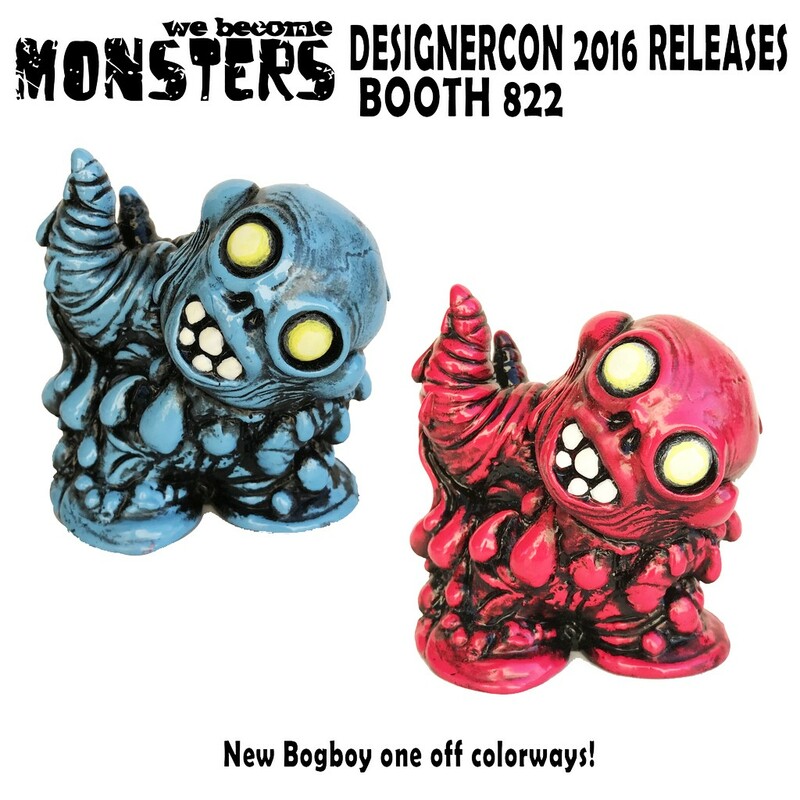 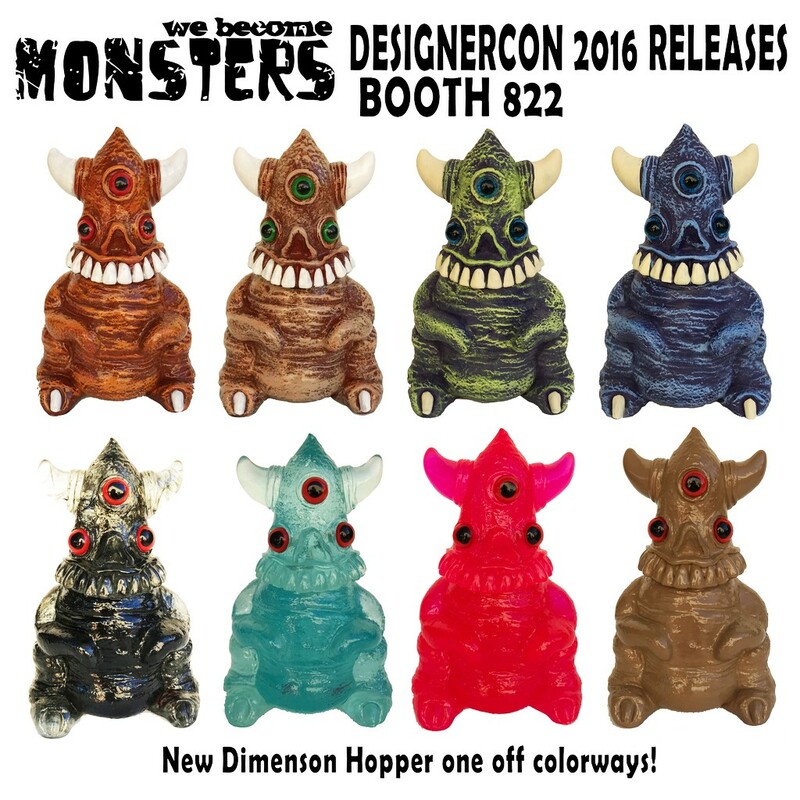 We Become Monsters will be setting up shop at Designer Con 2016 this weekend, and they’re bringing with them some awesome new releases! 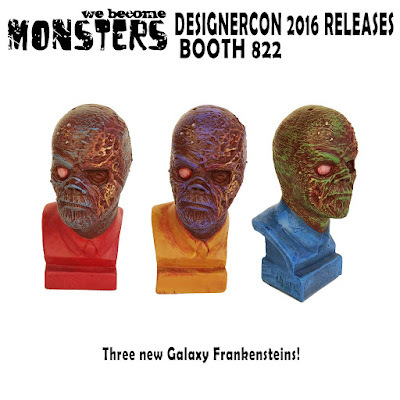 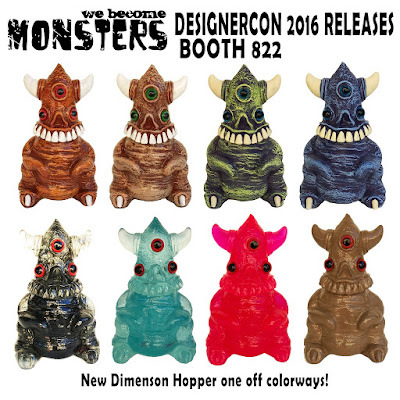 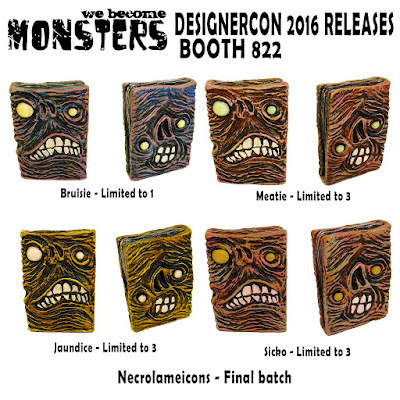 Be sure to stop by DCon booth #822 where We Become Monsters will be located (along with Biggs Studio) to check out all of these killer resin figures and so much more. 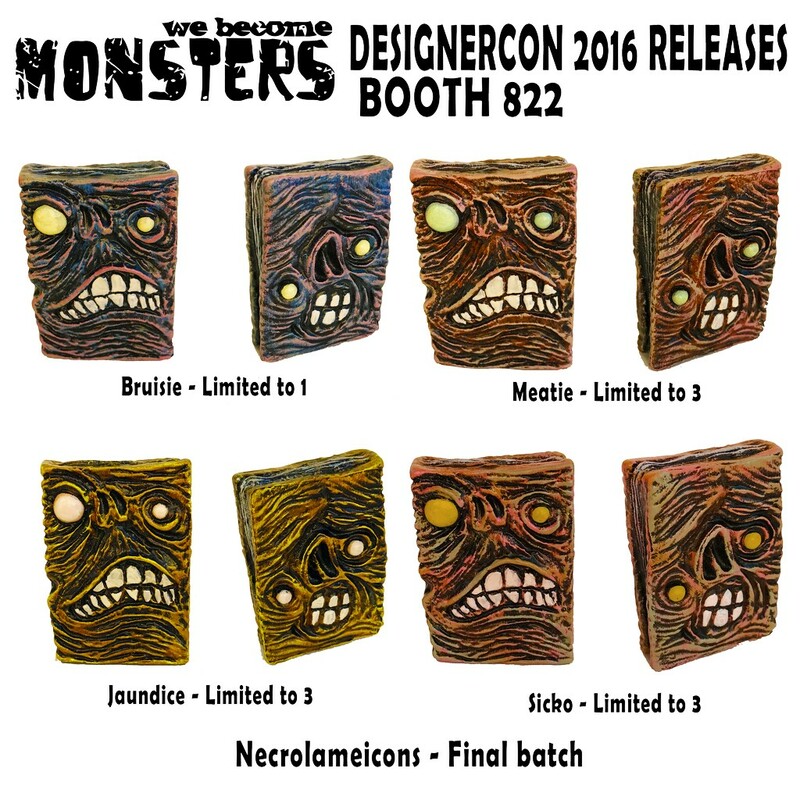 The Blot was just bummed to learn that this is the final batch Necrolameicons 2.5” resin evil books and the last The Hell!?! 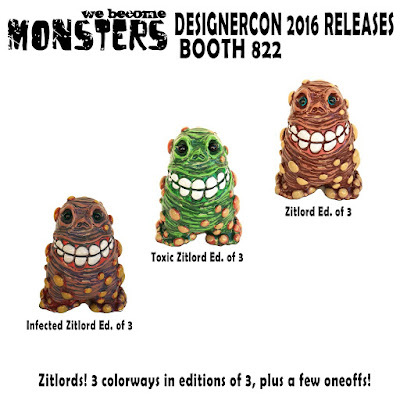 Figure ever made. 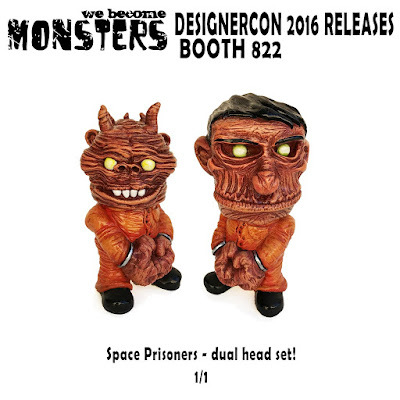 If you ever wanted either of these collectibles be sure to visit the We Become Monsters booth ASAP on Saturday.